JM Running Group has been set up to support runners of all levels. We meet weekly in Llandysul Park for structured coaching sessions which are open to all abilities. And we share running stuff of general interest via this Facebook page. Also a great way to meet like-minded runners! 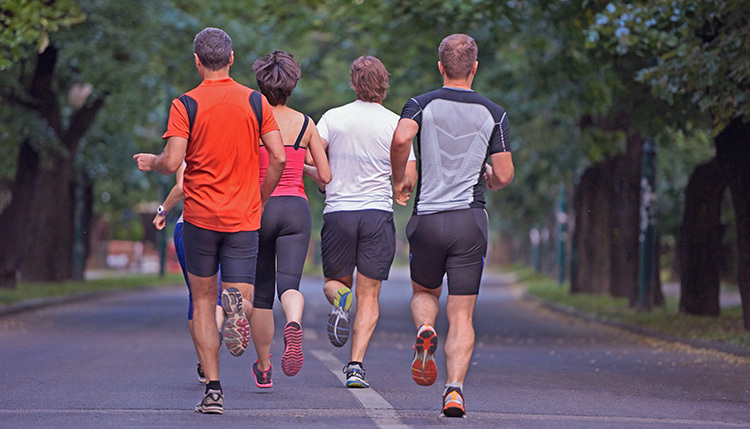 We will be continuing with our weekly running group on Tuesdays and Wednesdays to support runners of all levels. Whether you are aiming to complete your first event, wanting to smash your PB or just building your love of running our friendly group can offer you the support you require. Use the motivation and guidance of the group sessions to help you achieve your own personal goals. The sessions will progress you week-by-week to help you become a better, more efficient runner. If you can’t make the weekly sessions there is still the option to buy an individualised running plans. Drop-in- attend as and when you can to pick-up expert advice and training tips. Sign-up to a 4-week block- pre-pay for a 4-week block and you will receive a FREE INDIVIDUALISED RUNNING PLAN to support your training over the 4-week period. Call or text John on 01559 362400 or 07967 612978 and book your place. Planning on entering Cardiff Half 02 Oct-16? Join our group! We offer expert advice, coaching and structured training plans specific to Cardiff Half. Come and join our friendly running group. Whether it is your first time or you’re an experienced campaigner, with structured training sessions, expert guidance and the support and motivation of other runners JM Running Group can ensure you are ready and primed come race day. We have group members entering Cardiff Half for the first time as well as seasoned campaigners. So if you not sure what to expect or need some inside tips to help you smash your PB come and join us and be part of our friendly team. We also have Cardiff Half training plans available to provide quality and structure to your training.